Esato Forums - Manufacturer Discussion : Nokia : Nokia N1 Announced! Awesome tablet with good price! 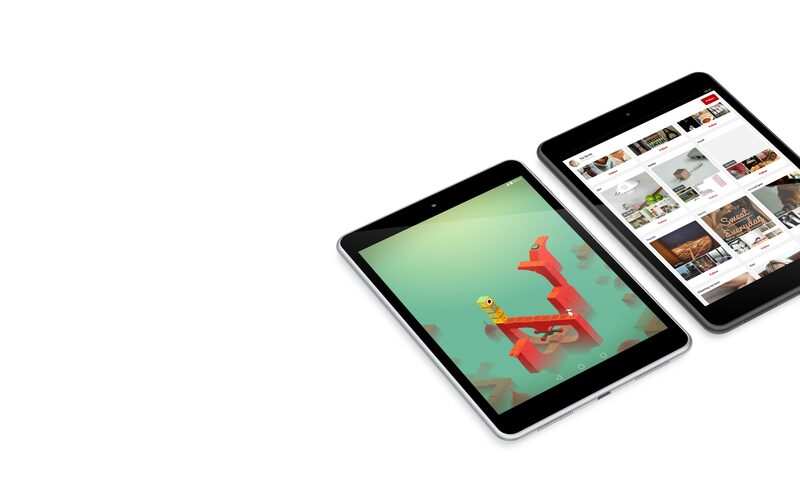 Manufacturer Discussion : Nokia : Nokia N1 Announced! Awesome tablet with good price! At first glance I thought it was an iPad. Nokia has once again proved to be a phoenix, when everyone thinks she's dead, she rises from the ashes and back stronger than ever ! Now go f**k all the guys from Microsoft, since this is only the beginning !! Nokia who will return in 2016 with the top Android smartphones !!! Sweet! I hope it sells well.! I use the Z launcher now. It works effective. And the N is back in the model name. Great news. Nice to see and old warhorse back on the march with new gear.